VISALIA – It’s time Tulare County learned how to play like a girl, play guitar that is. On Monday, Oct. 15 three of country music’s newest female artists will headline in the 4th annual Girls and Guitars show at the Visalia Fox Theater. Presented by Ed Dena’s Auto Center and KJUG 106.7 FM, the show is a fund-raiser for the Kaweah Delta Breast Center starring the sweet sounds of Danielle Bradbery, the Southern swagger of Ashley McBryde, and the sultry serenades of Tenille Arts. Since making her debut on Season 4 of NBC’s The Voice, Danielle Bradbery has stepped into her own lane with her sophomore album “I Don’t Believe We’ve Met”, out now on BMLG Records. As the title suggests, the 21-year-old re-introduced herself after taking time since her debut LP to focus on the writing process and, for the first time, infusing her own story into her songs – penning seven of the album’s 10 tracks. Lead single “Sway” perfectly infused her R&B, soul and country influences, while empowering follow-up anthem “Worth It” led to national TV performances. 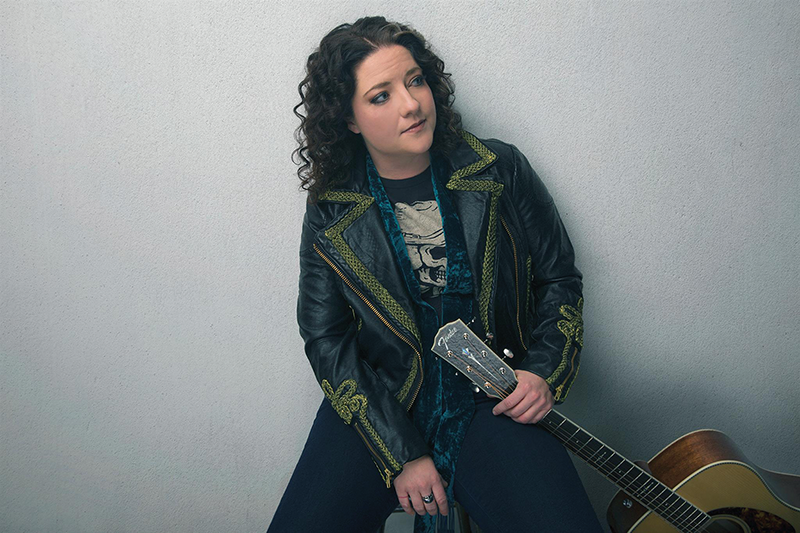 Ashley McBryde has dreamed of becoming a country star since playing her father’s guitar while growing up in Mammoth Spring, Ark. After winning the Country Showdown in both 2009 and 2010, McBryde remained somewhat obscure until she was discovered by country megastar Eric Church, who invited her onstage at one of his concerts to perform her song, “Girl Goin’ Nowhere.” The song is the seminal track on her forthcoming LP has led to her being dubbed as one of Rolling Stone’s Artists You Need To Know “with the swagger of Hank Jr. and the songwriting of Miranda Lambert.” Pulling tales from every corner of her human experience, McBryde sings with fire and fury, laughing and swigging that brown stuff along the way. Growing up in the Canadian prairie town of Weyburn, Saskatchewan, there weren’t a lot of country artists for Tennille Arts to look to for inspiration. But there was definitely one, perhaps the biggest female country star of all time – Shania Twain. After honing her songwriting skills in Nashville, Tenille saw her 2016 debut EP peak at No. 1 on the iTunes Canada Country Album Chart as well as crack the top 100 on the U.S. iTunes Country Album Chart. Thanks to her hauntingly mysterious song “Cold Feet” she has already surpassed 3 million streams on Apple Music and 4 million total streams. Arts released her first full-length album “Rebel Child” last October having co-written 10 of the 11 songs. 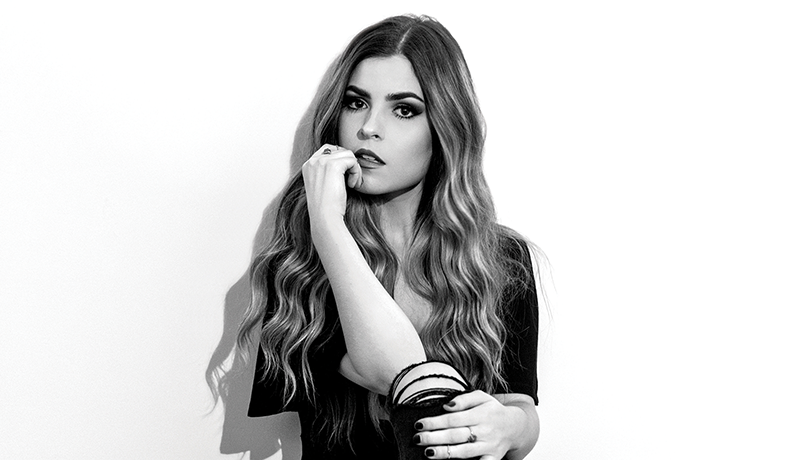 In March, she was signed to Reviver Records. Admission to this fem fame concert is a suggested donation. Doors open at 6 p.m. with showtime at 7 p.m. at the Visalia Fox Theater, 300 Main St. in Visalia. For more information, visit www.foxvisalia.org.